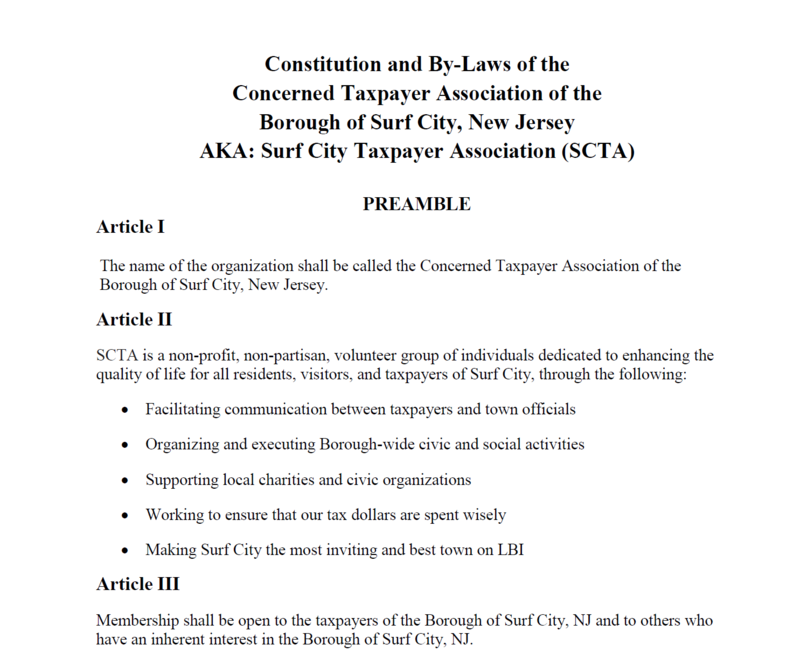 Welcome to Surf City New Jersey From your Friends and Neighbors at Surf City Taxpayer Association! Here’s why you should Join the Surf City Taxpayer Association today! To Join Us, Click ~HERE~!